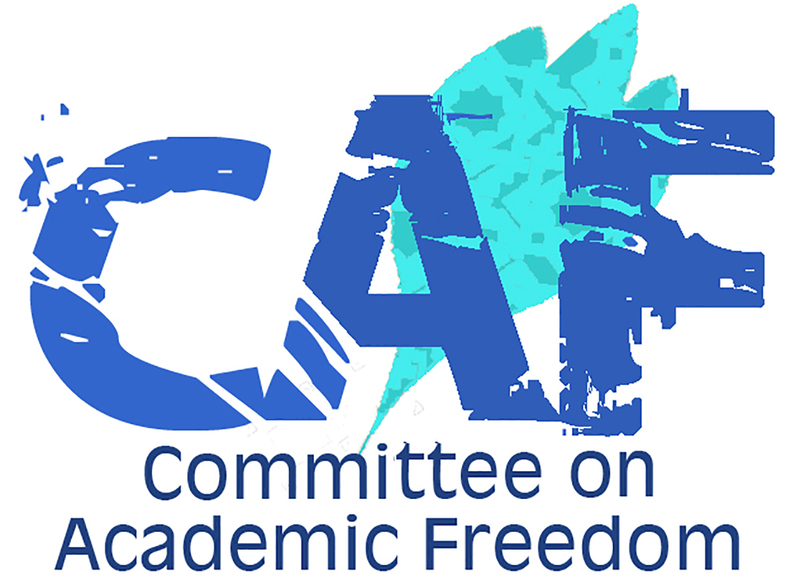 We write on behalf of the Middle East Studies Association (MESA) of North America and its Committee on Academic Freedom to deplore the detention since July 3, 2017, of at least sixty-two Uighur students, citizens of the People’s Republic of China, studying in Egypt, and the deportation to China of at least twelve. Most of these students were studying religious subjects at al-Azhar University in Cairo. Arrests have occurred at the Cairo residences of Uighur students, in Cairo restaurants popular with Uighurs, and on Cairo’s streets. Others have taken place at Cairo International Airport and at Alexandria’s Burg al-Arab Airport, as students and their family members attempted to board flights to Turkey. The Egyptian government has not made clear the basis for the students’ arrests or publicly disclosed their current whereabouts. Since 2009, the Government of the People’s Republic of China has implemented a series of draconian restrictions on the Sunni Muslim Uighur population of China’s northwestern Xinjiang province, banning or restricting religiously-inflected features of Uighur culture and prohibiting religious education. The Chinese government justifies these measures as attempts to prevent terrorist activity, particularly on the part of the Turkistan Islamic Party, an outlawed, largely Uighur separatist organization that has been active in Xinjiang. As a result of the restrictions on religious education, Uighur students wishing to pursue Islamic studies are obliged to study abroad. A large number choose to study at al-Azhar, the world’s leading Sunni institution. In 2016 and again in April 2017, the Chinese government appealed to Uighur students in Egypt to return to China, reportedly threatening to detain their parents if they failed to return. A number of those who complied with these requests were arrested upon their return and charged with “spreading extremism,” an accusation for which the Chinese government has failed to provide convincing evidence. Amnesty International and Human Rights Watch report that some of those who have returned in the past have faced imprisonment, torture, and in some cases even execution, while others have simply disappeared, presumably detained by the Chinese government in unknown locations. Uighur students currently in Egypt justifiably fear that forced repatriation to China will result in similar fates for them. Of particular concern is a security agreement that Egypt’s Minister of the Interior signed with the Chinese Deputy Minister of Public Security in June 2017. Several human rights organizations have expressed concern that this agreement encourages the Egyptian government to deport Uighur students studying in their country. The Egyptian authorities, for their part, have claimed that the arrested students were detained on suspicion of visa violations. Yet their fellow Uighur students have maintained, credibly, that virtually all Uighur students enrolled at al-Azhar University had valid residence permits, while those waiting for the results of applications to al-Azhar had valid tourist visas. It seems highly unlikely that such a large number of students could be in violation of Egyptian residency requirements. Furthermore, human rights organizations, as well as the students themselves, maintain that the detentions are being carried out at the behest of the Chinese government, and even that the Egyptian security forces had lists of Uighur students whom they sought to arrest. The director of the Uighur Human Rights Project, Mr. Omer Kanat, maintained in a recent statement that some of the deported students were forced by Egyptian authorities to sign a form admitting that they had joined “extremist organizations.” Such a confession could give the Chinese authorities a ready justification for imprisoning them and subjecting them to torture or even execution on their return to China. We understand that many Uighur students in Cairo who have not been detained are currently in hiding, fearing for their personal safety. For international students to confront such fear, uncertainty, and physical insecurity despite having committed no crimes and having valid residence or tourist visas is extremely alarming, and especially so given that the Egyptian government is apparently doing nothing to protect them. Egypt is a party to the United Nations Convention against Torture. It is a violation of this convention for the Egyptian government to deport these students to a country where they are highly likely to face detention and torture. We stress that the Uighurs are a persecuted minority in the People’s Republic of China and that, as members of this minority, the students studying in Egypt deserve protection when faced with the very real possibility of persecution if they return to their home country. We call on the Egyptian government to immediately halt arrests and deportations of Uighur students studying in Egypt, as well as family members who may be accompanying them, and to allow all Uighur students with valid visas to continue their studies in Egypt undisturbed. We further call on the Egyptian government to speak out against attempts by the Government of the People’s Republic of China to coerce these students to return to China and to threaten their family members who are still in China.